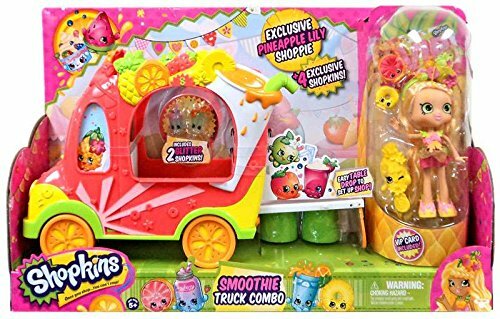 The Shopkins' Smoothie truck is the smoothest ride in shopville! Lower thetable and pull up a seat for a cute fruity smoothie treat! Send your Shopkinsfor a spin in the blender or display and play as you drive away. So jump onboard at the next stop for a smoothie that'll make you smile!Includes ShoppiesFigure. Liberty Imports World Racing Car Take-A-Part Toy For Kids With 30 Take Apart ..